During the weekend of 9th and 10th September there were eleven attempted burglaries or burglaries to houses in Woodside Park. 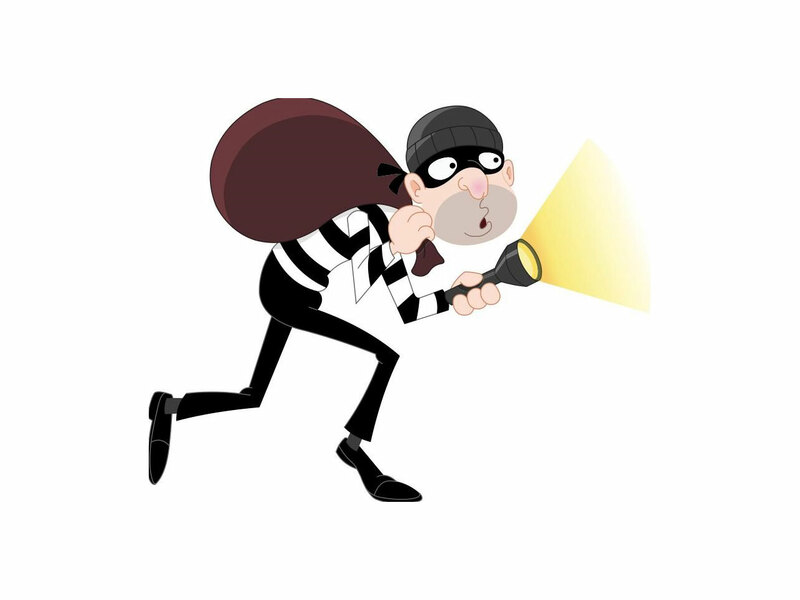 In the past six months there have been six actual burglaries and six car thefts. Please be vigilant out there.